The driver ultimately fought back to win the championship title that year. The Formula Drift track configuration at Orlando Speed World features a steep banked first corner with a bumpy and challenging transition to a figure-eight on the flat. Managing the rough transition at speed, door-to-door with a rival, separates the field as the best advance through the knockout competition. Weather is typically a factor at this event and near-record heat is expected this weekend. High temperatures and humidity can sap engine power and put drivers under tremendous strain. Despite forecasts, however, locals know that rain is always a possibility. 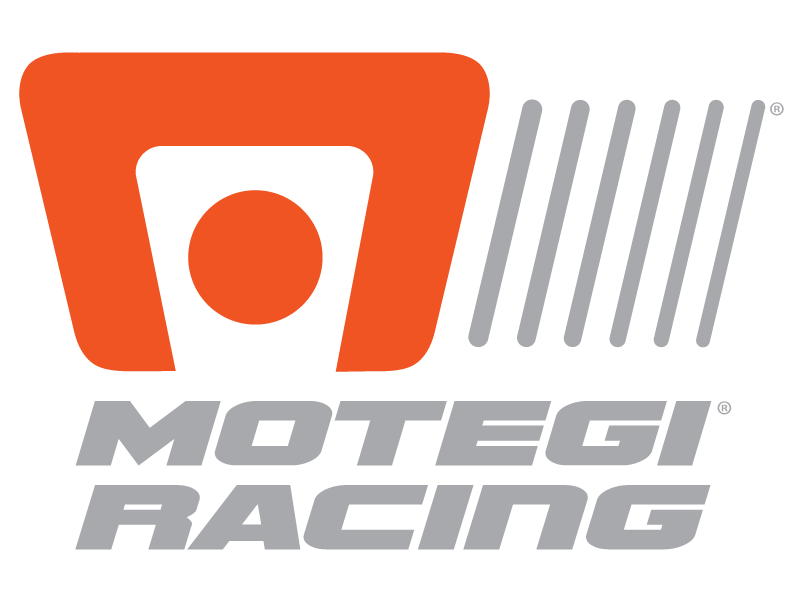 Grandstand tickets are still available, while the event will be available to watch on the popular series livestream. 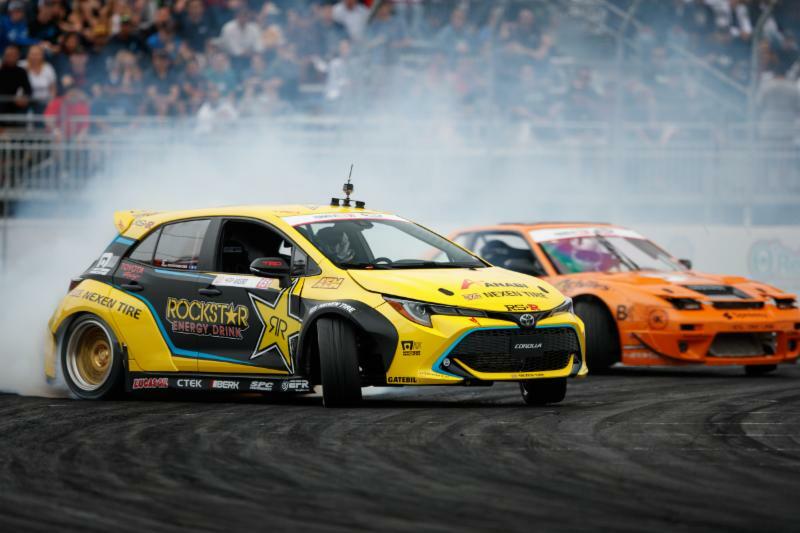 The team is feeling optimistic after the Papadakis Racing built Rockstar Energy Drink / Nexen Tire Toyota Corolla Hatchback won its maiden event. Since Long Beach, the team has been busy refining the new build, as well as travelling to Dallas and Arizona for Toyota appearances that have given Aasbo the chance to put in some extra time behind the wheel.